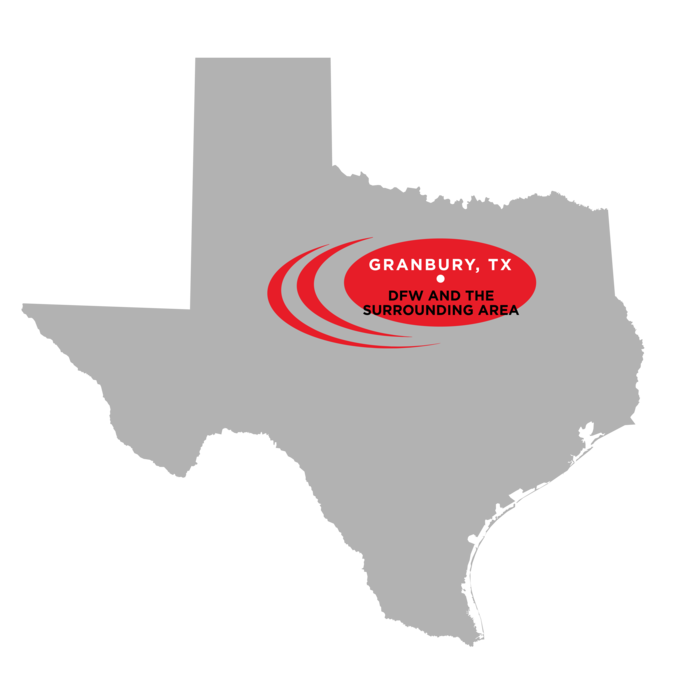 Located in Granbury and serving the surrounding area, Installation Specialists of Texas is here for all of your residential and commercial electrical needs. From security systems to pre-construction wiring, our expert technicians know this industry inside out. You can depend on high quality, speedy services with our team on the job. Installation Specialists of Texas will get your home or business wired entirely to your standards and individual requirements. Custom designed systems are available in order to fulfill a range of specialized needs as well. With us, we take the time to educate our customers and get to know them on a personal level in order to fully understand the project at hand. Furthermore, we offer the most bang for your buck – guaranteed. If you would like to learn more and schedule a service appointment, be sure to contact us at Installation Specialists of Texas today! Mikes team came out on time and hung 2 TVs as well as set up wireless rear surround speakers and dialed in the stereo system. The TVS look amazing with the concealed cabling in the walls. They were very professional and knowledgeable and I would recommend them. The two workerd were very personable. Found bolts and optical cable in truck to make installation possible. Excellent company, certainly recommend to anyone looking! They installed camera system at my house and did great job guys were nice and clean up well. Mike, Your installation team works really hard. They were in our home all day yesterday and made sure everything went well with DirecTV. They even dummy proofed the internet installation sites and hopefully we will have internet today. Please tell your guys thank you so much from us. We enjoyed working with them, hearing their stories and sharing a little of our lives. It is always nice when service persons are as interactive as I am (just ask my husband). If I have any problems with the Windstream installer I have your cell number to call. Again, thanks for such a great experience. Jane B. - A team that works really hard!